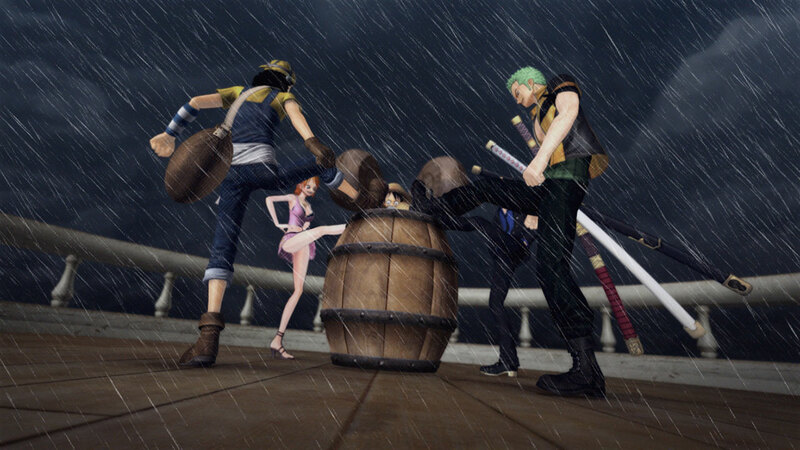 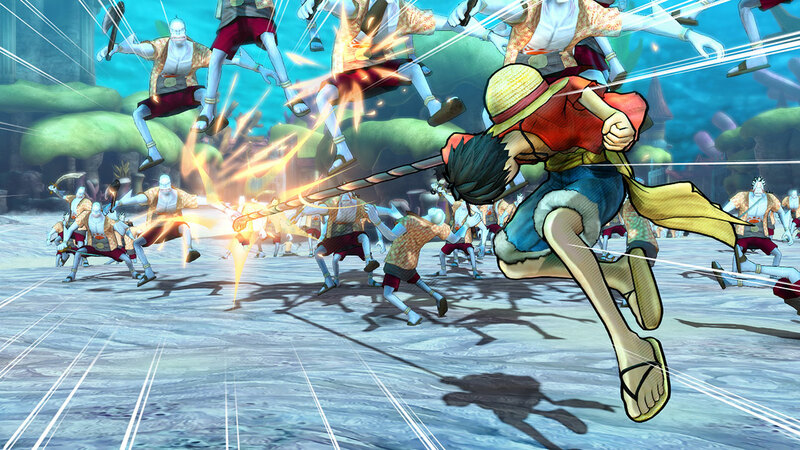 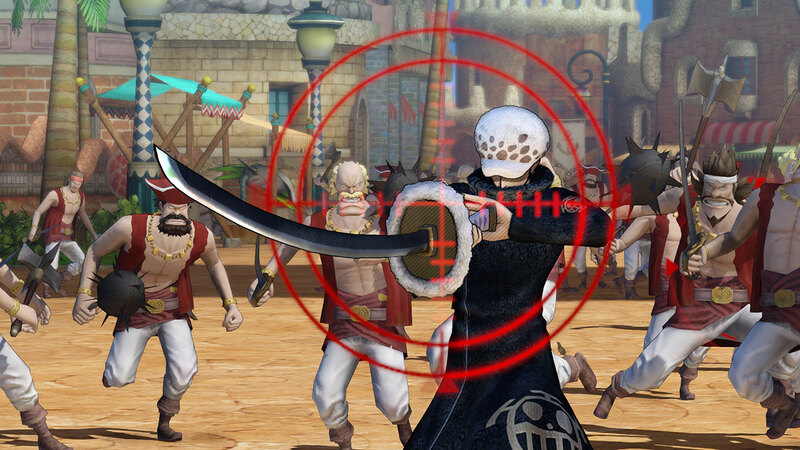 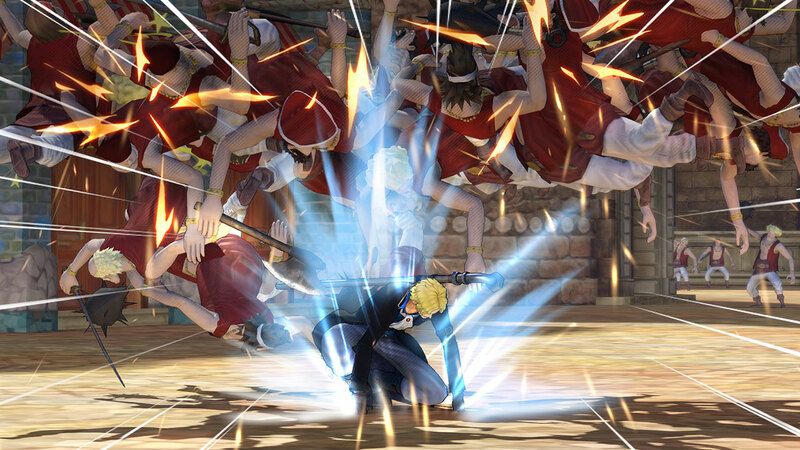 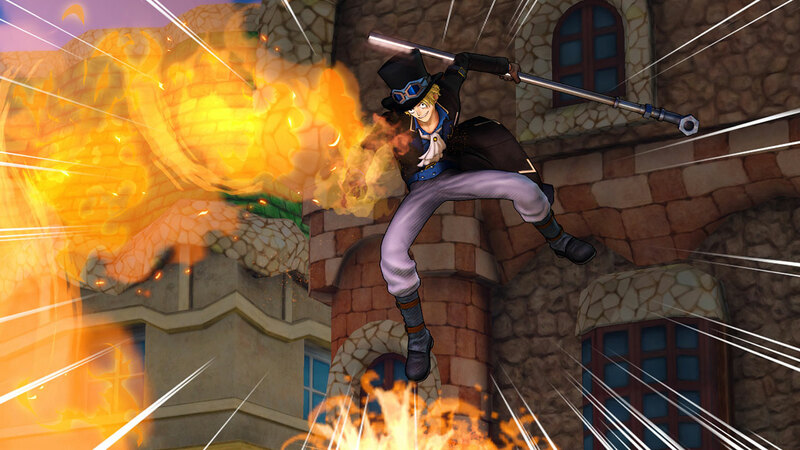 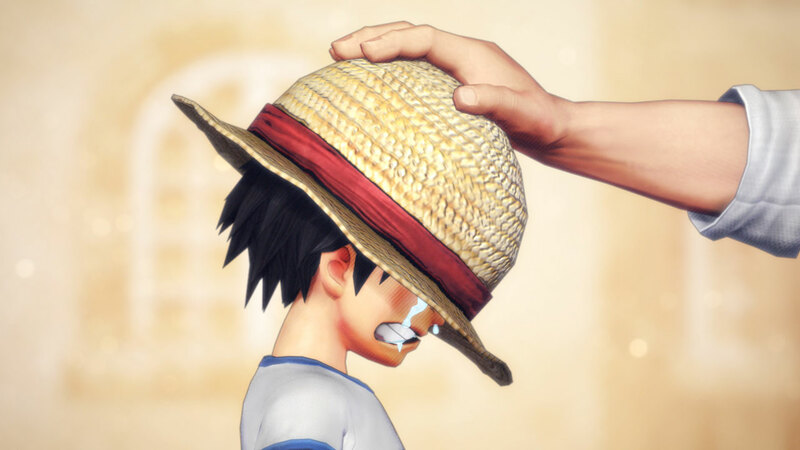 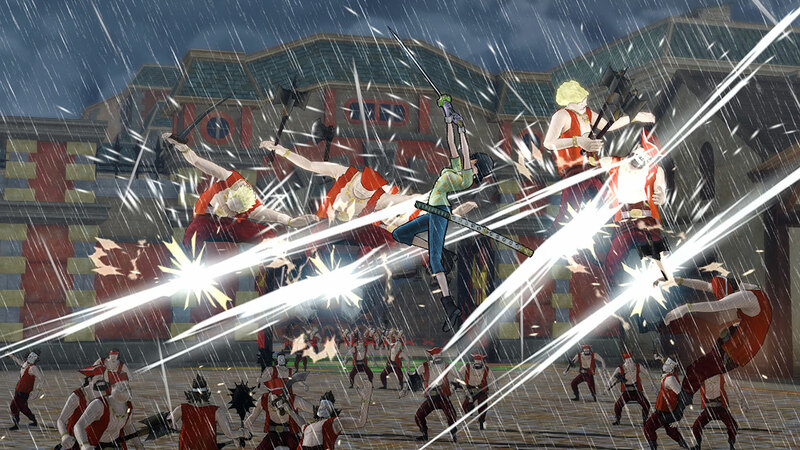 Explore more games and downloadable content for One Piece Pirate Warriors 3! 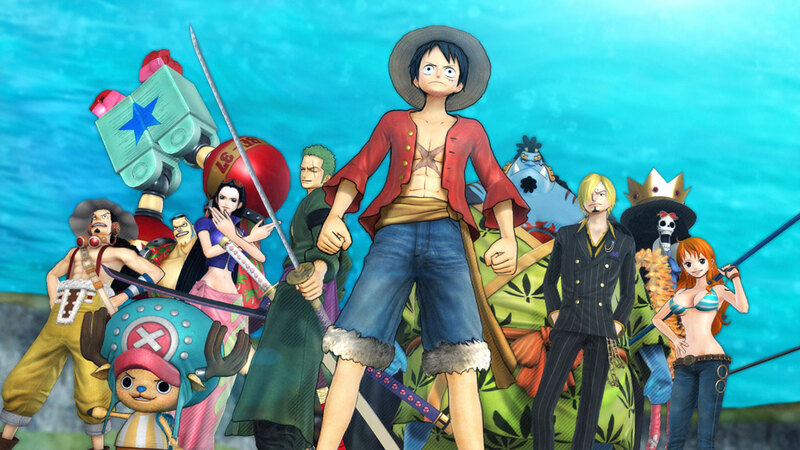 The Gold Edition includes the Full Game & the Story Pack! 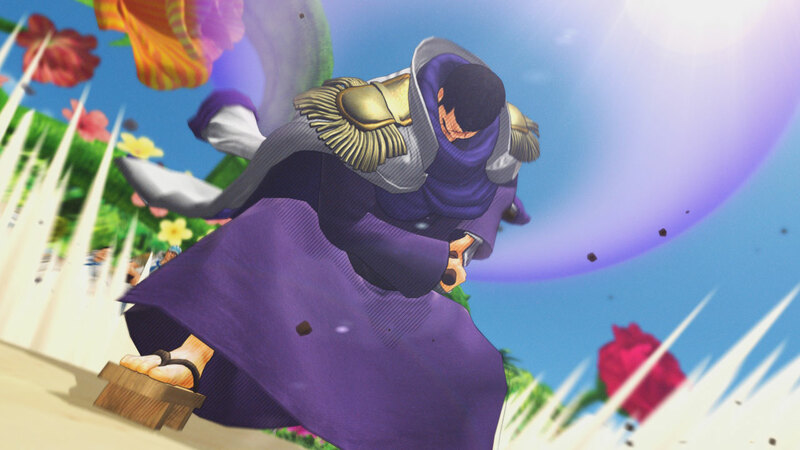 In total you get 8 new missions and more than 20 new costumes for your characters. 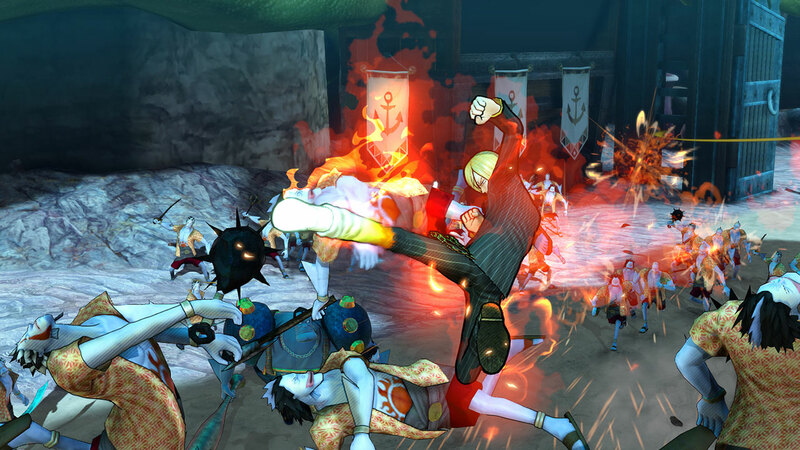 Enjoy 8 extra missions and enhance your experience with no less than 18 costumes!